I am a big fan of ice cream, it is comfort food of the highest order. 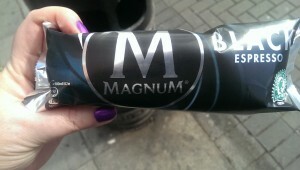 So when I heard there was to be a new Magnum which was being advertised as espresso flavored I my interest was peaked. Coffee and Ice cream in one, oh yes. The fair trade frog for coca beans is always good to see on what I consume. 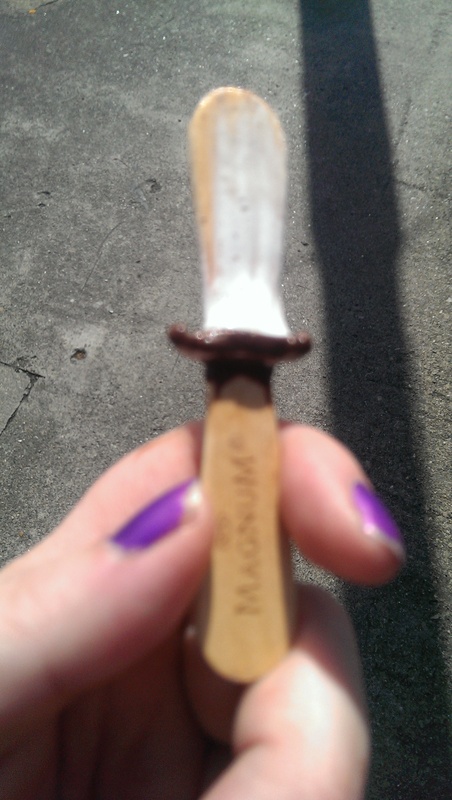 Oh oh, it’s not just ice cream and espresso, but also dark Chocolate. 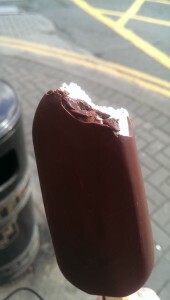 Could this be the adult Choc Ice I have been searching for? 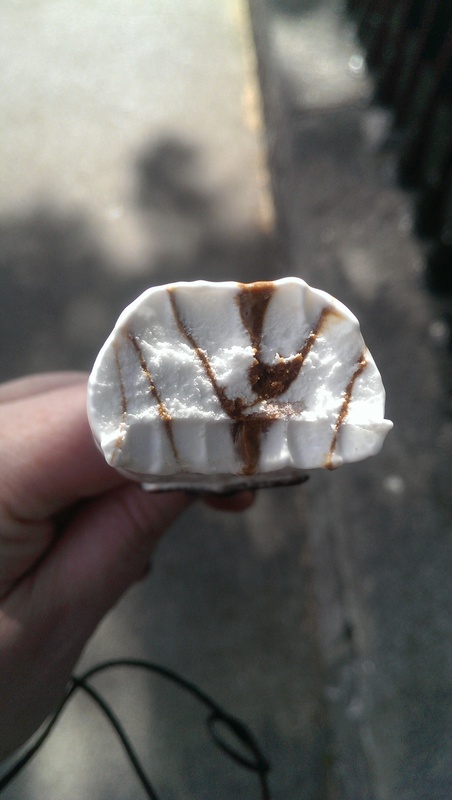 The espresso flavor is folded all the way through, why yes I am the type to bite off the chocolate, especially when it’s good dark chocolate, but it also let me see inside. The flavor was more then I expected, how ever there was no chance of a caffeine hit which for me would have made it utterly perfect. 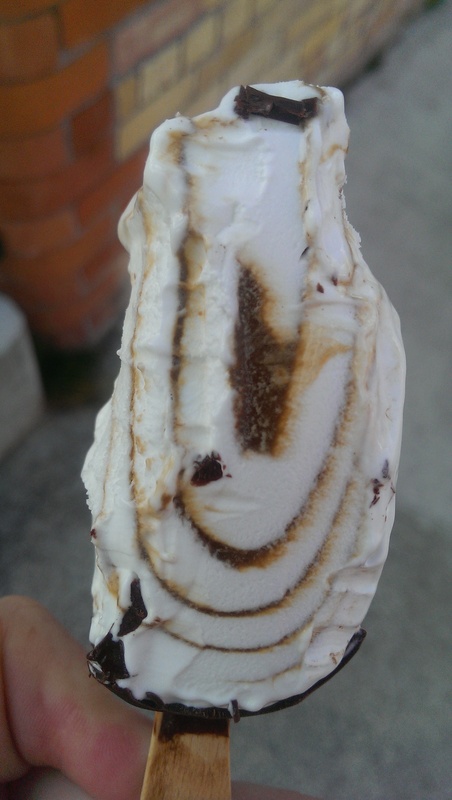 The balance between the dark chocolate, the buffer of the ice cream and the espresso flavor is perfectly stuck and pleased my palette no end. I savored every bite, right to the stick. I really, really hope HB Ireland keeps this limited edition around for longer then the summer.